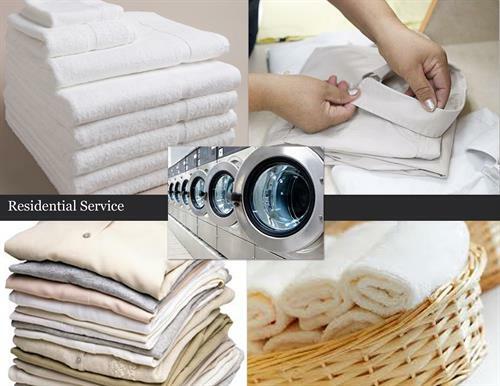 EcoLiving Laundry is an eco-laundry and dry cleaning pick-up & drop-off cleaning service. We clean the green way. 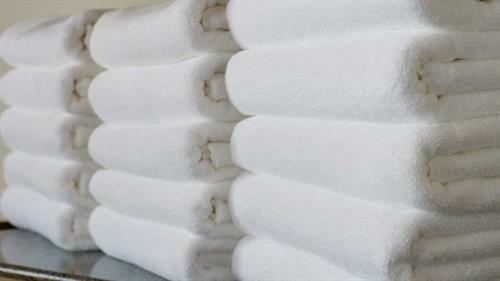 No harsh chemicals and no odors! We use cleaning products that are safe for children, people with sensitive skin and the environment. 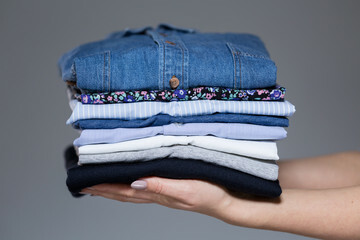 Our laundry & dry cleaning service has turned the time consuming, inconvenient household cleaning tasks into a relatively effortless, hassle-free experience. 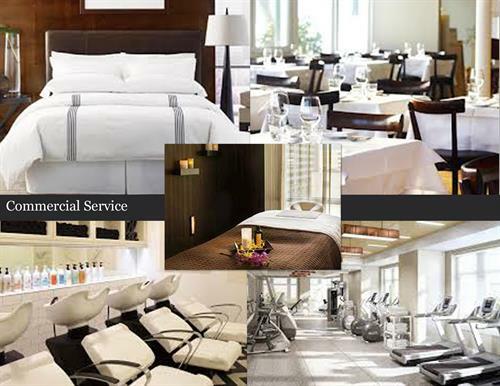 Personal time is highly valued, and we provide superior, efficient and convenient solutions to free up your schedule to make more time for family and leisure activities. 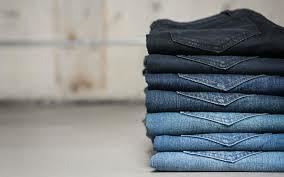 Laundry pickup and delivery is easy and convenient where you do not have to be at home! Need a break? 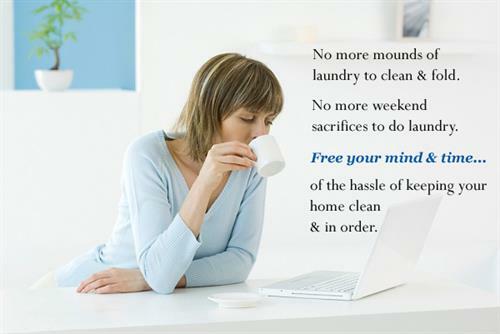 Reclaim your free time for things that matter to you the most! 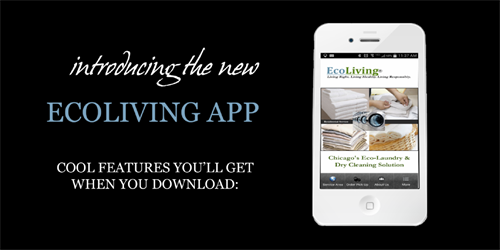 Let EcoLiving take care of your laundry and dry cleaning needs. Request a pickup today!